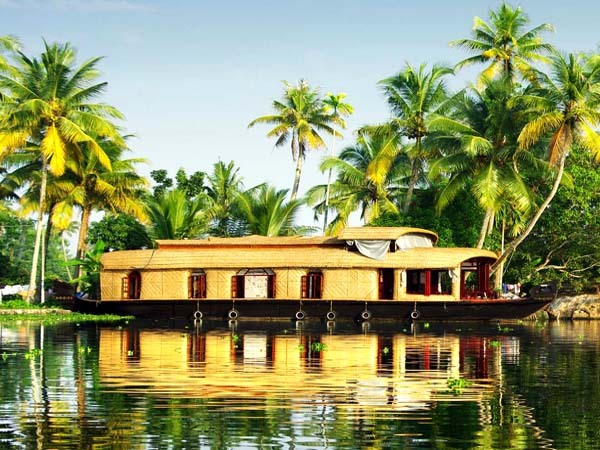 Experience the brilliance of architectural marvels of Southern India. The state of Tamil Nadu located in the south of India throbs with variety. It is famous for its ancient monuments and temples has its own story of artistic and cultural achievement that attract history lovers from all over, beaches and green hills. Tamil Nadu is called the 'Temple State of India', thus offering a religious sneak peek of country's cultural heritage. The temples of Tamil Nadu have an imposing structure and details that were engraved there are already several centuries of unparalleled beauty. Pristine beauty of hill stations like Ooty, Kodaikanal and Coonoor leaves the visitors mesmerized with its irresistible charm. The streets of Pondicherry take you in the past, when this town was still a French colony. 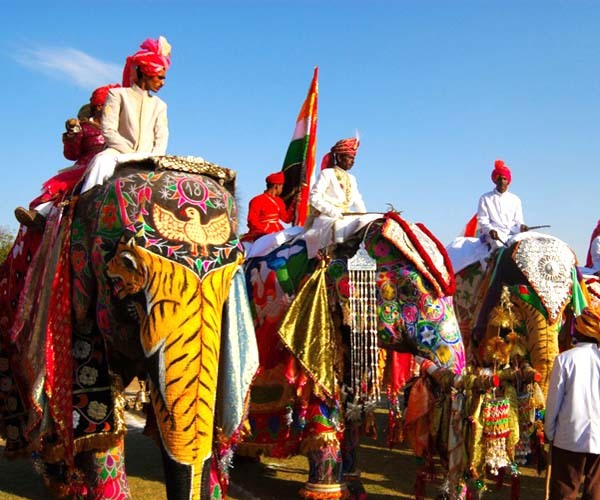 For more information and to arrange your stay in the South of India, contact us now. Possibility to extend your stay in other states like Karnataka, Kerala, Goa and Maharashtra.